Annapurna is a free creative resume template, with a distinctive page curl effect. 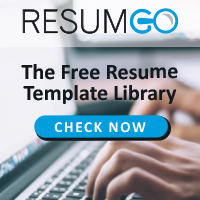 Classic yet smart and attractive resume template design, completely editable with MS Word. Yanaka is a free modern and professional resume template. Beautiful modern resume design with clean structure. Perfect for highlighting your strengths and professional experience. Vesterbro is a beautiful free creative and nature resume template. Ueno is a free professional resume template with a bright and clean style.